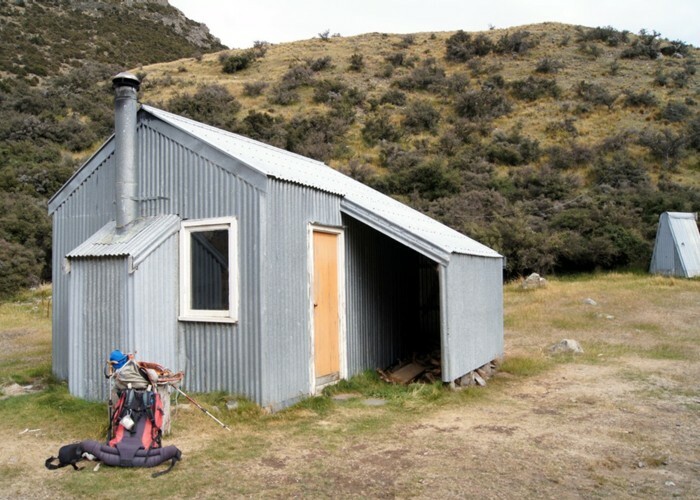 Former musterers' hut oft used by hunters. Now owned and newly renovated by DoC as of Feb 2016. Cookies Hut exterior • By Honora. Licence: C.
From legal easement through reserve by Redcliffe Station. Or via Glenrock Station and North Ashburton River if in low flow. Added 18 March 2016 by HonoraHonora. 1 revision 22 March 2016 by MatthewMatthew. 422 views in the past year (35 per month).